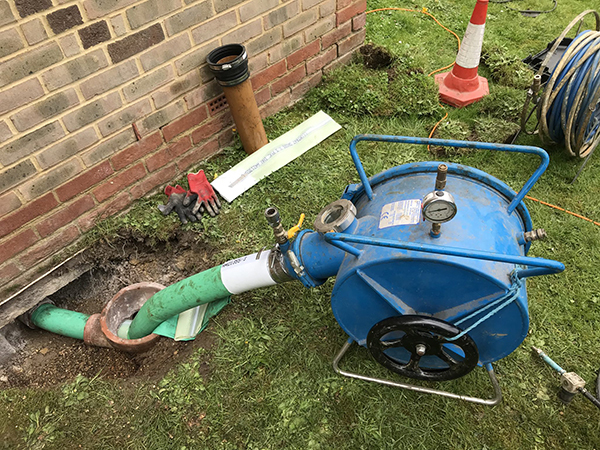 Total Home Consultants are an independent drainage company repairing faulty drainage systems and clearing Blocked Drains in Bournemouth. 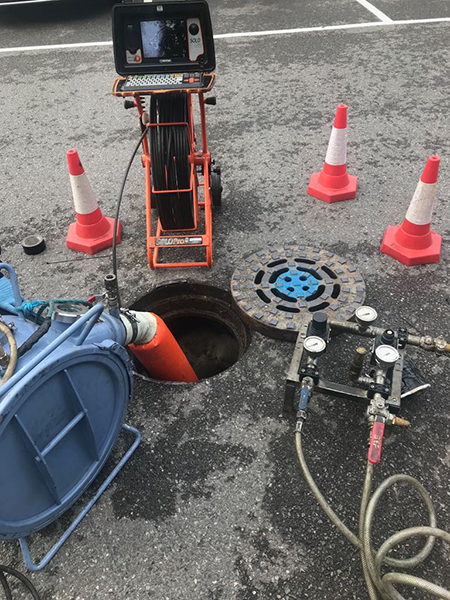 We provide a full range of drainage services to meet our customers requirements from 24 hr emergency drain cleaning and toilet & sink unblocking to emergency drain repairs and replacements. 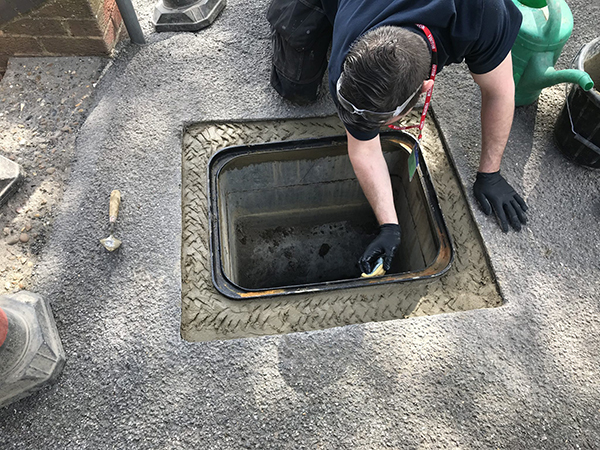 We offer free estimates to both domestic and commercial clients with highly competitive prices for our drainage services. 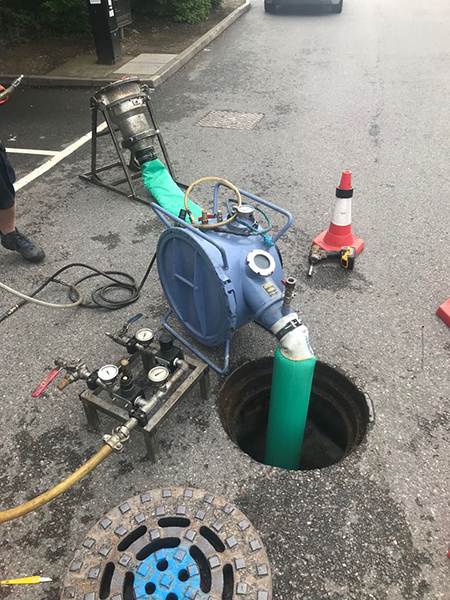 Total Home Consultants operate 24 hours a day, 7 days a week, across Bournemouth, Poole & Dorset and home counties, offering comprehensive domestic and commercial drain services including blocked drain clearance and repair. 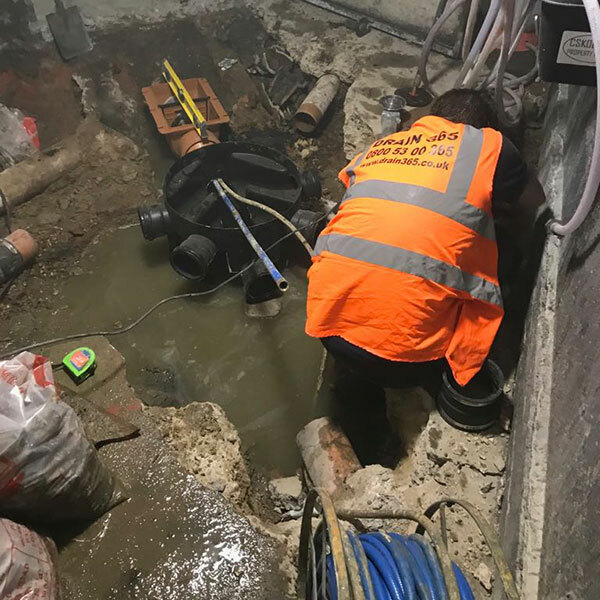 Our dedicated team of experienced drainage engineers and plumbers are just a phone call away and are happy to tackle any drainage issue you may be experiencing. 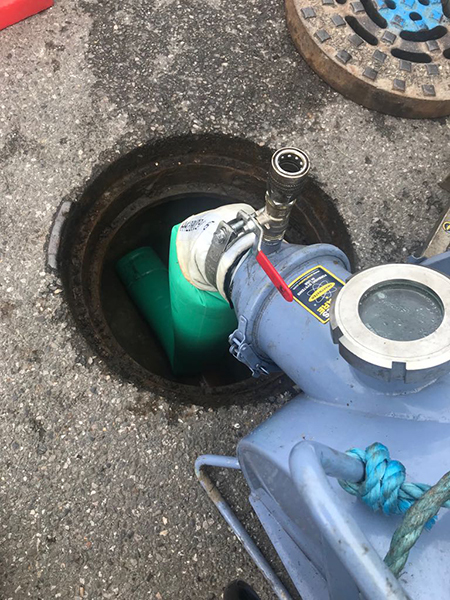 No matter what the problem with your drainage system is or how problematic your blockage might be, call us now on freephone 0800 612 8117 to discuss your requirements with a member of our drainage team. 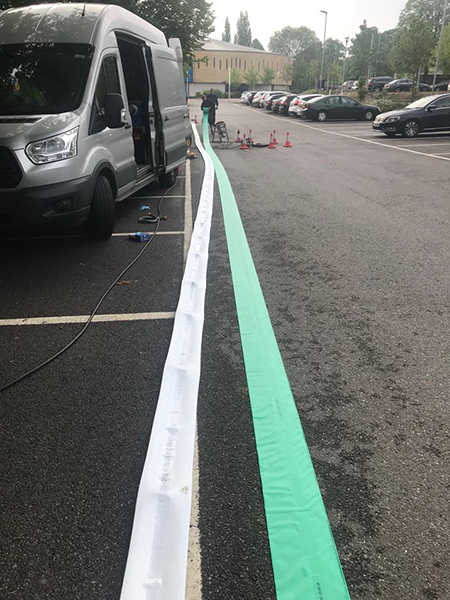 Our same-day service will get the problem sorted and get your drainage system working efficiently once again. 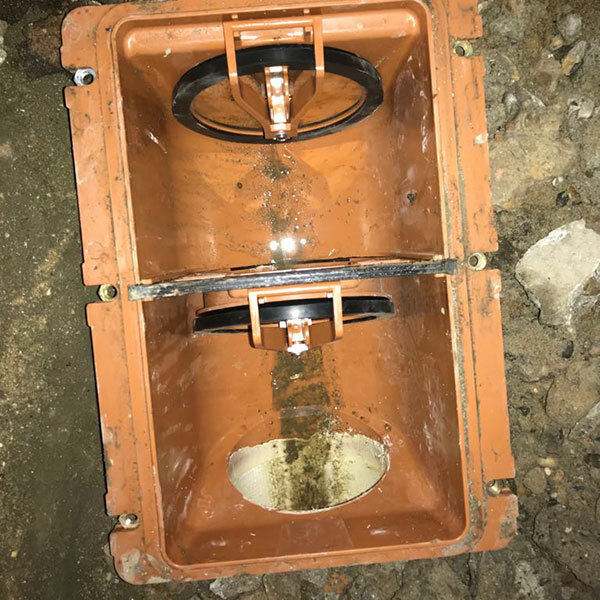 Have your drains cracked or collapsed? 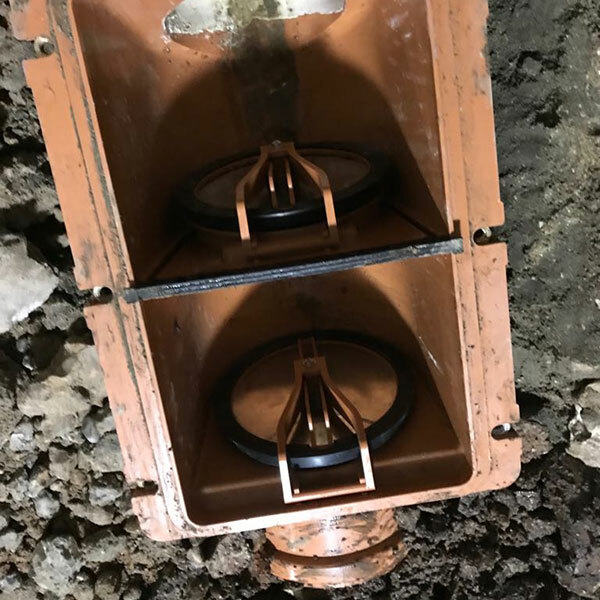 From drain lining to drain repairs, call us now for a free estimate. 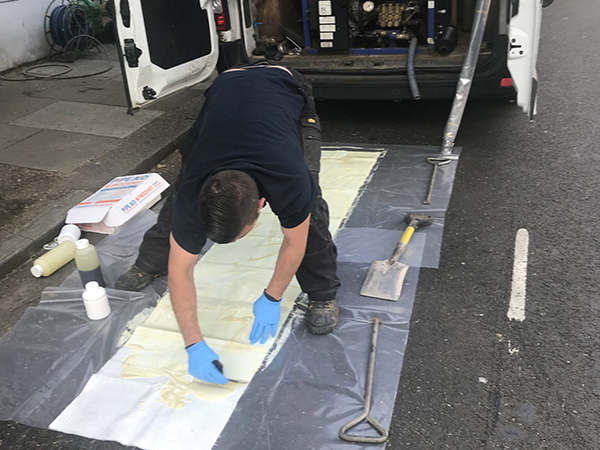 Using high pressure jetting, we will unblock and clean your drain. Our emergency team are always ready to go. Thinking of buying a house? Or experiencing drainage issues? 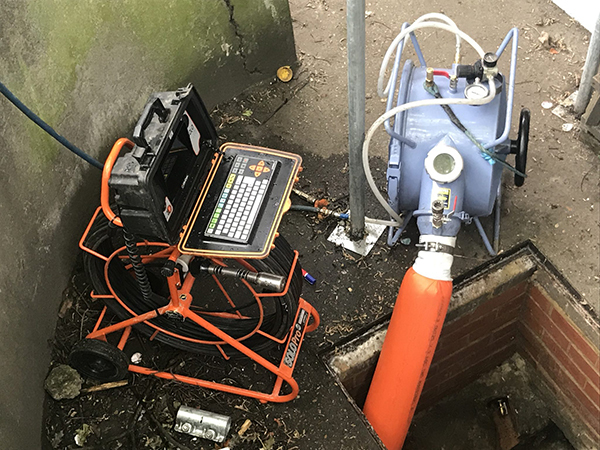 We can undertake a comprehensive CCTV drain survey. Clearing blocked kitchen sink and external drain. 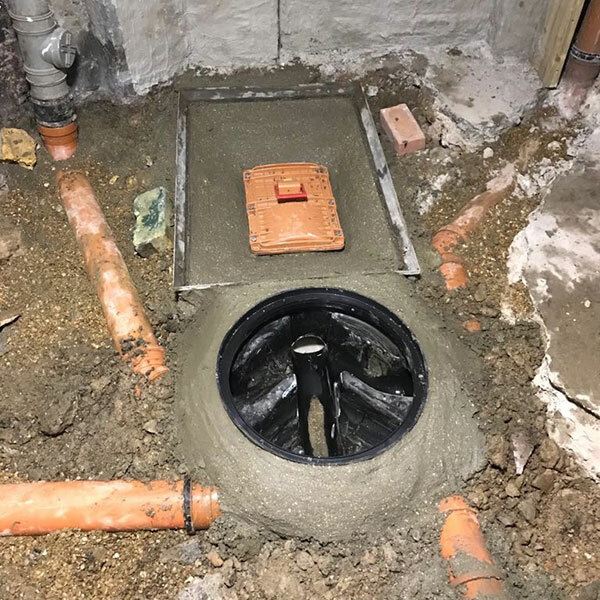 Toilet and show tray blockage. Cleared. Drains cleared and patching undertaken. For a FREE quotation or just need some advice on how to protect and enhance your roof, walls or driveways.  Call us on 0800 612 8117 or Get in touch with us anytime.